Around this time last year, I headed out to the Live Oak Canyon Pumpkin Patch near my home to test out the new Yongnuo YN 35mm f/2 lens (some of the photos from that testing can be found here). 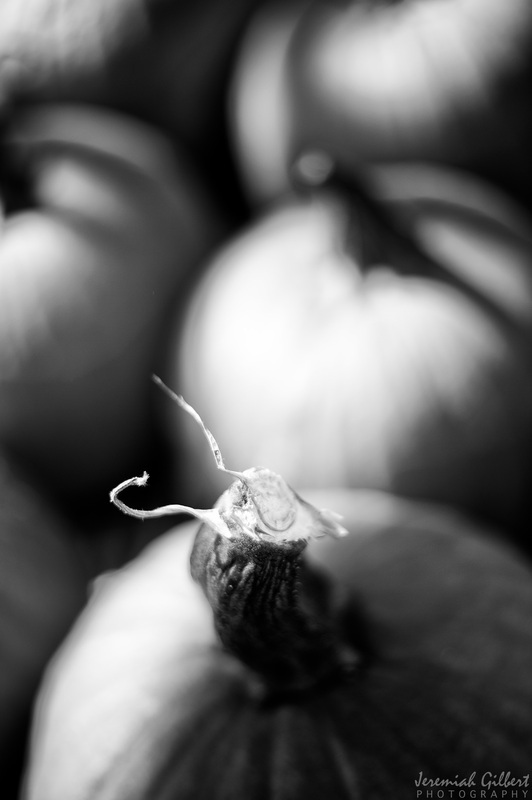 This year, I headed back to take some artistic black & white shots with my Nikon Df and 50mm f/1.8 lens. All photos shared this week were taken at f/1.8.